It's that time of year again, and of course many of us are struggling with the dilemma of what to get our other half for Valentine's Day. Most years, a simple bunch of flowers or a bottle of cologne were the perfect last minute gift, but here at Country and Home we believe that Valentine's Day should be that extra special. 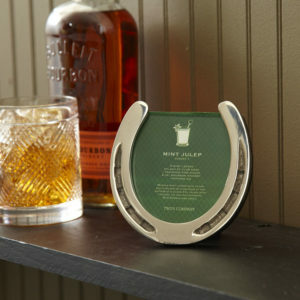 Here are our top 6 Valentines Day gifts Day for those who simply love the countryside and the modern country style.  If you have a partner who loves horse riding, what better way to present them with a beloved photo of the two of you than in this Horse Shoe Frame. Made from quality aluminium, this frame suits any colour scheme perfectly, a wonderful gift that comes from the heart. 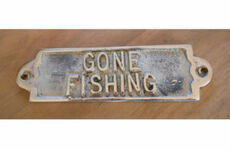 If your other half loves fishing, and also enjoys a bottle of beer or two after a long day this bottle opener is the perfect gift for them. With a detailed design and presented in its very own cream box, this gift is bound to put a smile on their face this Valentine's Day. A thoughtful Valentine's Day gift for any equine enthusiast, this beautiful ring features a snaffle bit. 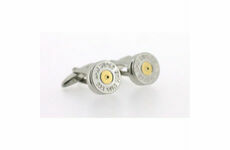 Perfect for any occasion, this ring suits smart and casual attire. A beautiful piece that can be worn everyday. 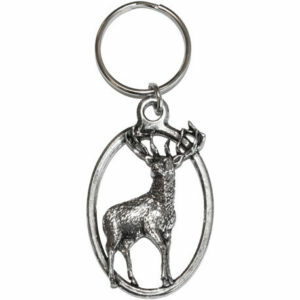 A majestic stag standing in a circle of silver pewter, makes a great addition to any set of keys. 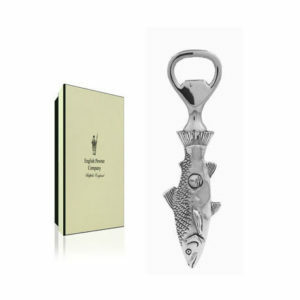 Ideal for those who understand the beauty of this animal, the key ring is highly detailed and the perfect size. 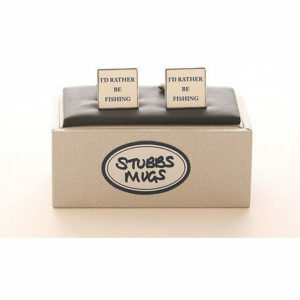 The cufflinks that say exactly what he is thinking, this fun gift complements any smart shirt helping to let a little bit of personality shine through, no matter how formal the occasion. 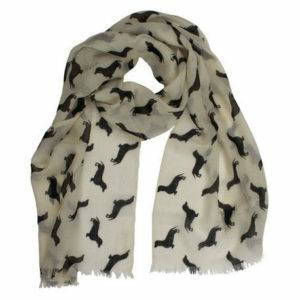 For any woman who is a fan of the comical sausage dog, this scarf is soft and beautifully made. Wonderfully light, the scarf can be used as a shawl in the summer and draped around the neck in the winter. So this Valentine's Day, treat the one you love to a luxury country gift that they will cherish forever. 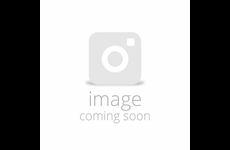 For our full range of gifts perfect for Valentine's Day click here.